Elegant. Traditional. Timeless. Alexis and Sam said “I Do” in classic fashion at their August 12th wedding at Waverley Country Club. They wanted Town and Country elegance with a few signature touches to make it truly their own – the perfect occasion for blc events to plan and deliver! Starting with the invitation suite from Crave Design, to the country club venue, the stunning floral decor from Blüm, chamber musicians for the ceremony and a lively, memorable reception with a DJ that kept the party dancing into the night, we ensured the Bride & Groom enjoyed the wedding of their dreams. As for the signature details – monogrammed pajamas for the bridal party to enjoy while preparing for the ceremony, a vintage Rolls Royce belonging to a friend of the family for the couple to make their exit as newlyweds, a uniquely Portland photobooth and a late night visit to the reception by the VooDoo Doughnuts truck! 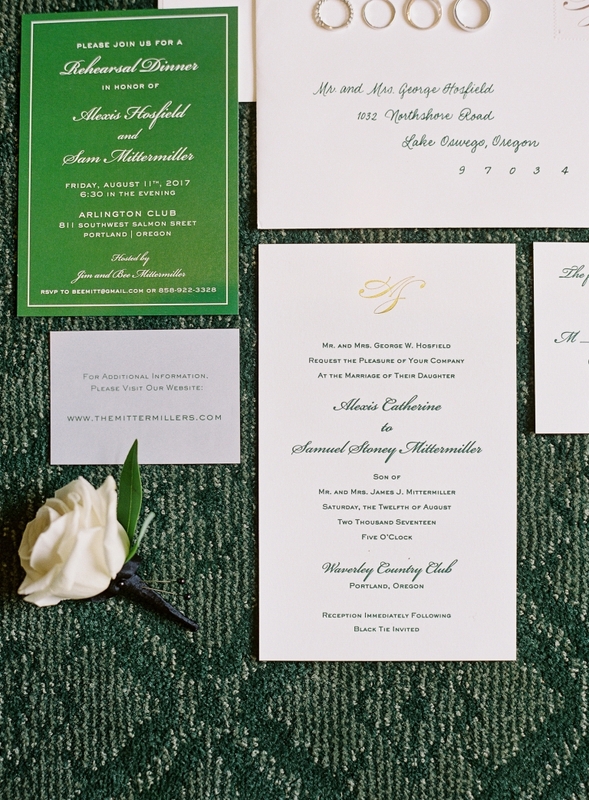 The traditional touches – the country club setting, the classic engraved invitations, elegant white wedding dress. Signature details – personalized pjs for the bridal party pre-wedding hair and makeup festivities and bridesmaid dresses all the same shade, but in the style of their choosing. 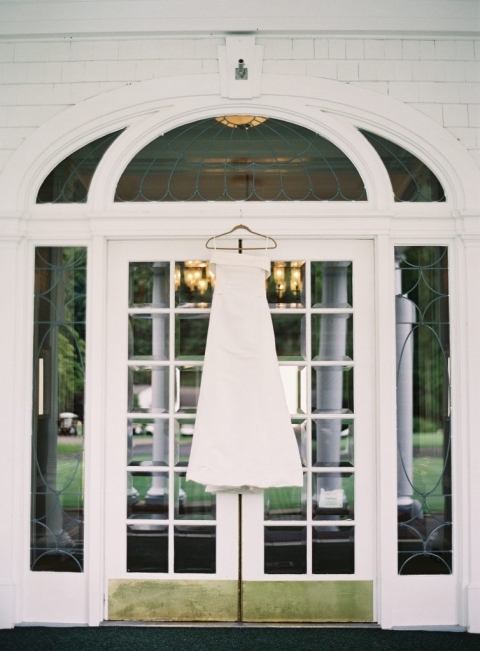 Country Club elegance for the ceremony with live chamber musicians providing the music. The visual masterpieces of floral design created the focal point for the reception. 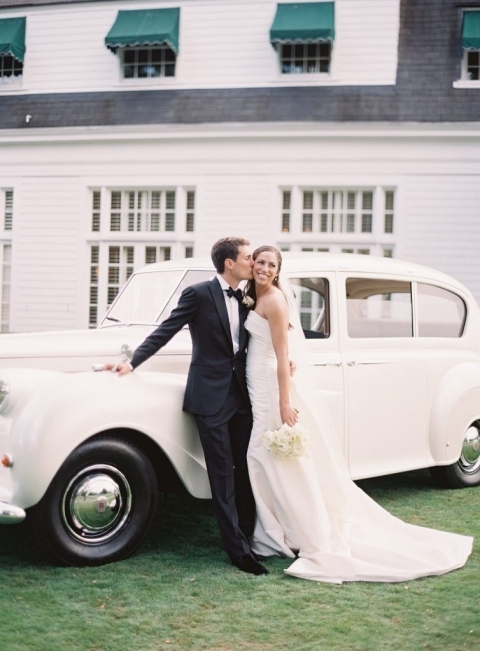 The bridal bouquet, the dream cake, the classic car. The Bride & Groom dance the night away with DJ Zimmie and guests refueled for the dance floor with a visit from the VooDoo Doughnuts truck. A picture is worth a thousand words! Everyone, especially Alexis and Sam, enjoyed this incredible wedding. Thank you for inviting blc events to create a truly elegant wedding with a perfect blend of tradition and signature details. Many happy returns, you two! © 2019 BLC Events|ProPhoto Website|Design + Dev by Northfolk & Co.